Visva Bharati, founded by Bengal’s greatest cultural icon Rabindranath Tagore to break the narrow domestic walls of our society, is often in the news mostly for the wrong reasons. But siblings Manoj and Manisha Murali Nair, firm believers of Tagore’s ideals, are proving detractors wrong. They have truly broken the walls and are breathing the spirit of Santiniketan in their every note. 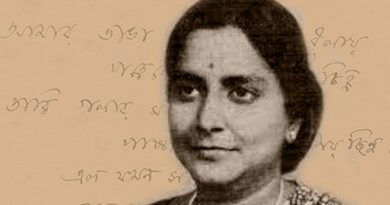 It’s scarcely surprising that the Nairs are two of Visva Bharati’s most devout practitioners and loyal custodians of Rabindra Sangeet. Santiniketan’s soul comes to life whenever either of them breaks into a song. Over the last three decades, they have been associated with at least 40 Rabindra Sangeet albums and hundreds of live concerts. The duo’s relationship with Visva Bharati began in 1980 when their father joined the university’s Sangeet Bhavan as a Kathakali teacher. Manoj was taken out of his missionary school back home to take the Patha Bhavana admission test. He didn’t even know a single Bengali word but was selected. He communicated with the principal in English. For Manisha, it was easier, who was in nursery then, to pick up the language early. With music in the Santiniketan air, Manoj got ample opportunities to sing seasonal Tagore compositions. He developed a sense of rhythm and began performing devotional numbers every Wednesday morning at the prayer hall. This provided him enough practice. The Nair kids were soon winning music competitions and gaining admirers. Both of them later studied music at Sangeet Bhavana. 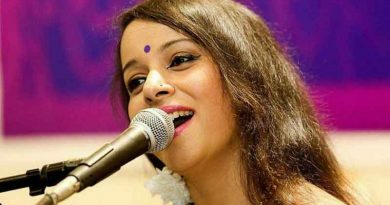 While Manoj specialised in Hindustani classical, Manisha continued with Rabindra Sangeet. Manoj was widely accepted by connoisseurs after his maiden live concert. He pocketed his debut album deal with a leading label. The album—Dakshin Pabane—was strategically promoted to highlight the Nairs’ Malabar connection. The album was a sell-out and the siblings were soon performing at prestigious concerts. Those who have seen them since their early days, recall how every Nair rendition sounds fresh. The soft-spoken brother-sister duo blended popular Rabindra Sangeet numbers with the lesser-heard ones. They often added their own interpretations to the music. The duets were meticulously coordinated. Manoj’s classical music background came handy in the rare numbers while Manisha’s smooth sailing reminded listeners of the legendary Kanika Bandopadhyay. Critics welcomed them wholeheartedly, the provincial hierarchy crumbled, and the Nairs were soon singing alongside the Mukhopadhyays, Sens, and Mitras. 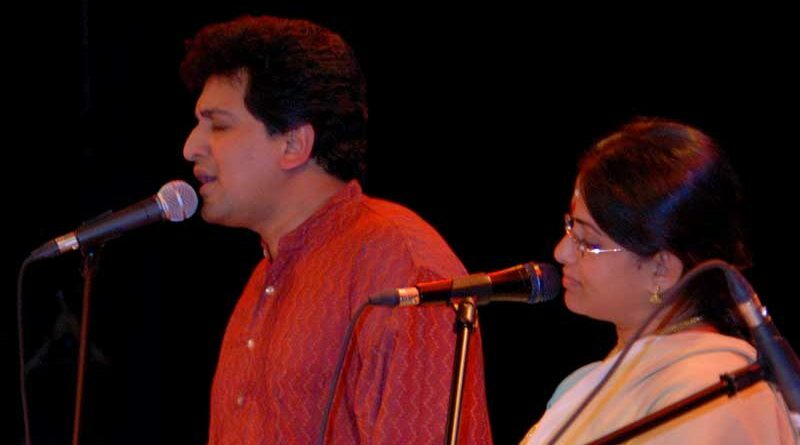 Manoj and Manisha have performed at several venues in India and abroad. They now refuse to perform overseas with pre-recorded tracks. It destroys the soul of Rabindra Sangeet, which must be sung with your heart, they say. But the most challenging was to perform at their Malayalam heartland, in the near-hermitage setting of the Tirur Kunjan festival. The siblings had to explain each Bengali word in Malayali. Soon the 200-strong audience was singing Jodi Tor Daak Shune Keu Aa Ase. Bengali or Malayali is of no significance to them. Manoj and Manisha today represent Santiniketan to the world. Over the past decade, the siblings have spent more time in Kolkata than Tagore country. They admit that their souls are in Santiniketan. Manoj’s marriage to dancer-choreographer Madhuboni Chatterjee have yielded great collaborations. Their 2011 Raktakarabi production saw Manoj donning his father’s Kathakali costume with Madhuboni playing the female lead.